Industrial Training refers to students’ work experience in an engineering-practice environment to familiarize themselves with professional engineering practices prior to graduation. The Board of Engineers Malaysia (BEM) and Engineers Australia, which are the organizations that accredited all engineering programmes in Malaysia and Australia, strongly advocate that at least 12 weeks and 480 hours of continuous industrial training is included in all undergraduate engineering programmes. In Curtin University Sarawak Malaysia, all engineering students MUST complete at least 12 weeks (480 hours) of Industrial Training as one of the requirements to be awarded a Bachelor of Engineering (BEng) and Bachelor of Technology (BTech). It is a mechanism to integrate engineering practices in the curriculum to achieve the overall Programme Outcomes and Curtin Graduates Attributes. Student shall undergo the Industrial Training during the semester break after he/she has completed Year 3 for BEng programme or Year 2 for BTech programme, or obtained at least 500 credit points. Students should note that Industrial Training is an essential component in the engineering curriculum. It provides exposure to engineering processes at a practical level; helps develop professional skills required by an engineer and offers opportunity to prospective employment. Many employers regard this period as a chance to assess potential employees for future employment. All engineering students should make considerable effort and give sufficient thoughts into obtaining the most effective training for themselves. Whilst it is challenging, it is encouraged for students to obtain training that covers a range of activities, such as design, laboratory and on-site field works. Tables in Appendix C suggests the relevant training areas for each engineering disciplines under the Faculty of Engineering and Science. 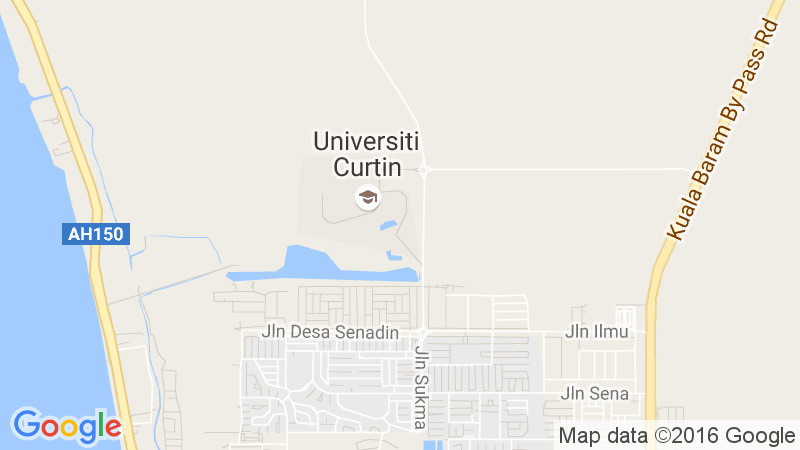 At Curtin University Sarawak Malaysia, Industrial Training is facilitated by the Faculty Dean through the Industrial and External Relations Committee members, and is managed by the respective Advisor for each engineering programme.